power base in classical, geopolitical thought will easily conform to the use of outer space as an ultimate national power base. 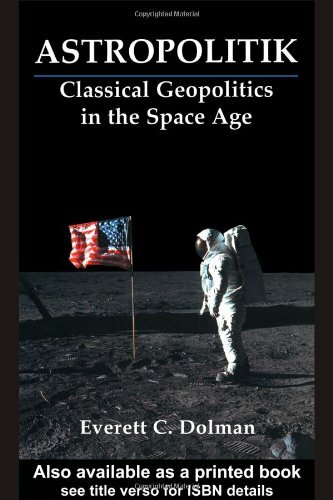 Finally, a thorough understanding of the astromechanical and physical demarcations of outer space can prove useful to planners, and will prove critical to military strategists in the future. Anoptimum deployment of space assets will be essential on the current terrestrial and future-based battlefield.